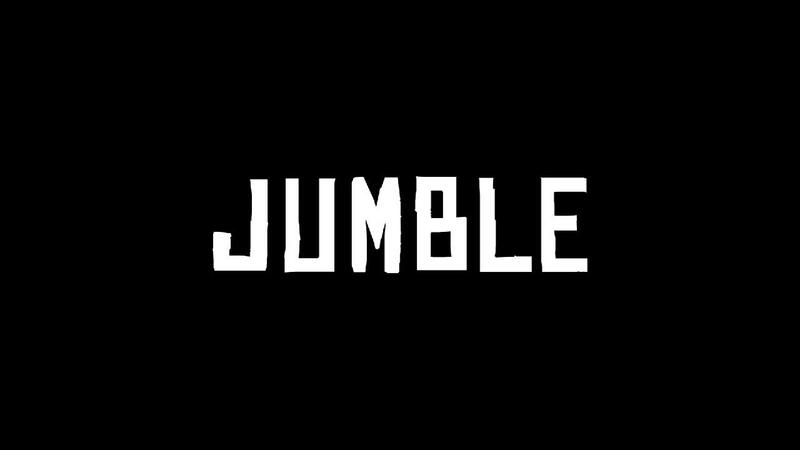 Jumble presents the international fashion and lifestyle exhibition that is held in Tokyo twice a year. For more than 10 years in the Tokyo fashion scene, the trade show, JUMBLE has played a major role amongst Japanese clothing brands, accessories, home goods, as well as works of art within the industry.What makes Jumble unique is its vow for “quality first." 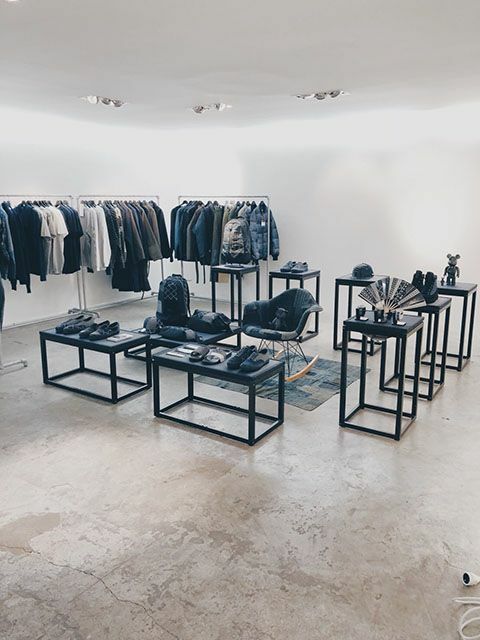 Our dedication is defined in its encouragement of local production and a long lifespan of goods through the careful selection of raw materials, perpetual design, and skilled craftsmanship.However, JUMBLE and its 200+ vendors have collectively taken an initiative to present their story behind every produced product; who, how, and where our goods are produced within Japan.